United Soccer Club is a non-profit organization (501(c)(3) whose mission is to advance the personal and athletic development of youth through the sport of soccer. 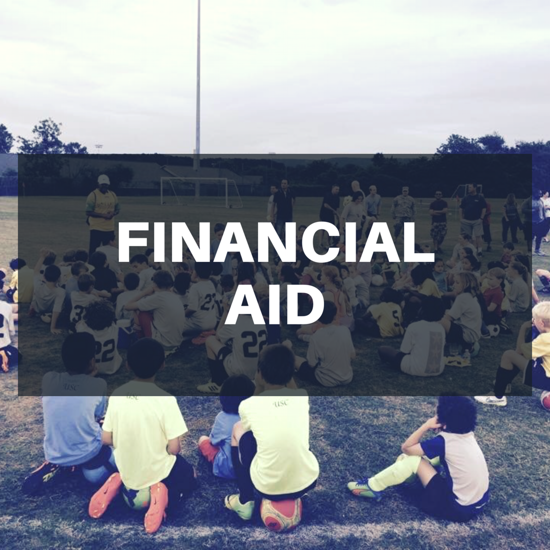 USC provides a need-based player financial assistance program for those selected who meet the qualifications and we strive to provide soccer opportunities to all youth, regardless of the ability to pay, to the extent funds are available. All award decisions are made at the sole discretion of the USC Board and the application information will be kept confidential within the USC committee. As an organization, we are committed to raising funds in order to provide this financial assistance when needed. An application for financial assistance is a certification that the player(s) will not be able to participate in the programs without assistance due to severe family financial situations.